Happy New Year from Edinburgh, Scotland! This post was scheduled. Cheeky. It’s time for another bucket list update (mostly for my own benefit) as a new year dawns and the months turn to weeks on my little London adventure. 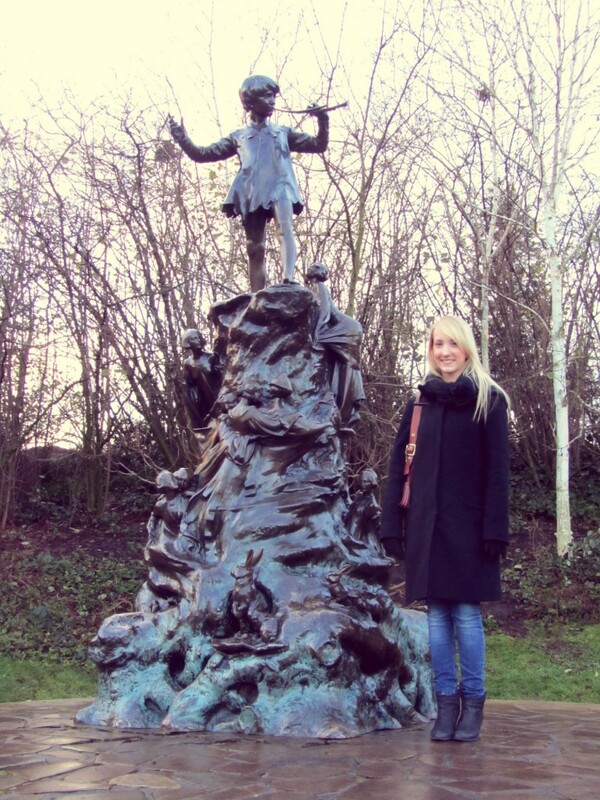 Finally saw the Peter Pan statue! I’d like to think I can do everything, but I’ve had to delete some of the things from my list. I think the Globe Theatre is closed for the season. Rather than paste the old list again with a few more things crossed out, I’ve revamped it a bit and added a few new things.